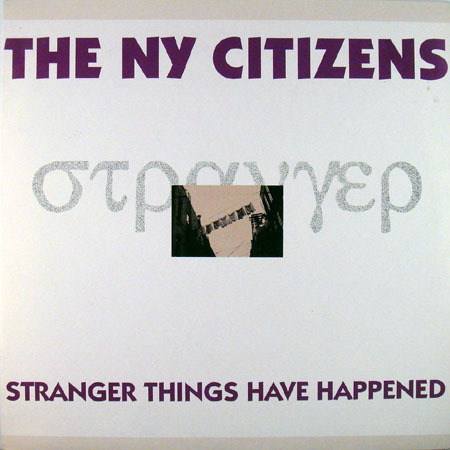 The NY Citizens' second full-length came out as MR020. 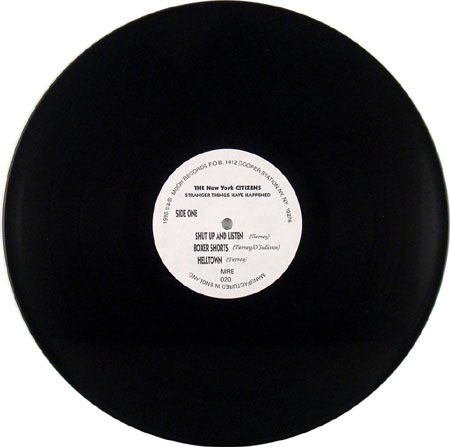 The vinyl was only produced in Europe, so it carries the "MRE" catalogue number. This is usually a tough find for vinyl collectors. 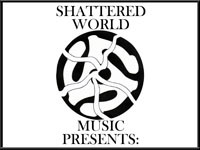 I do not spend much time delving into cassettes, but the word on the street is the cassette version of this release is very difficult to find.